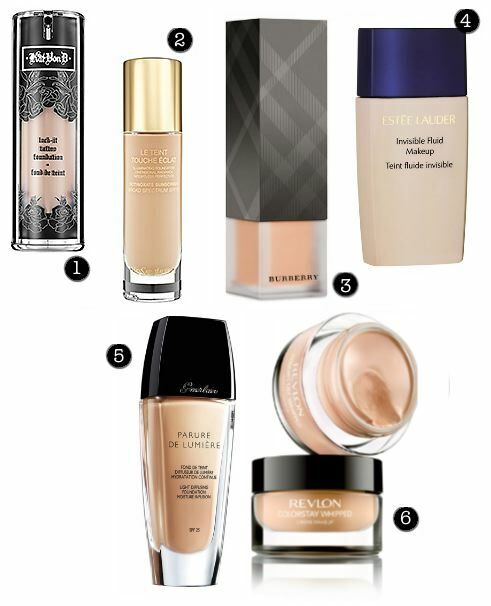 I have always been a fan of trying out new foundations, higher end brands especially. Although drugstore foundations are easier on the wallet, higher end foundations seem to suits my skin better in terms of quality, texture and finish. That aside, drugstore foundations are definitely climbing their way to the top and sometimes a few stars out there are on par with higher end foundations! Still higher end foundations are worth the investment plus their bottles always look a lot more gorgeous. What is on your foundation wishlist? I’m saving for the MAC match master, tried it out yesterday at the store and my skin felt velvety soft! Loved it! Oh yes! I actually wanted to try that too, but I have way too many foundations on my wishlist. Glad that you like Mac match master! I heard quite a few good reviews on it.